my mavis. cute pouty batty vapiressa with brianssssssssssssssssssssssssssss. 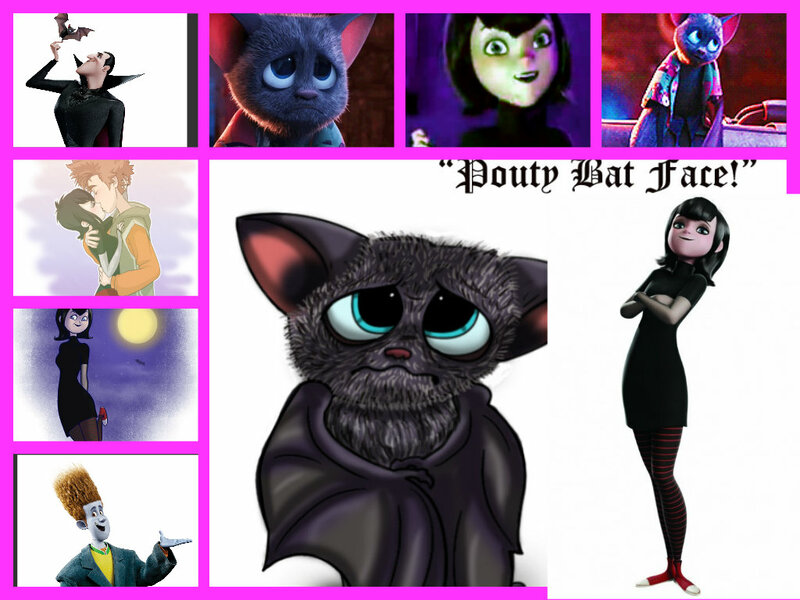 HD Wallpaper and background images in the Hotel Transylvania club.